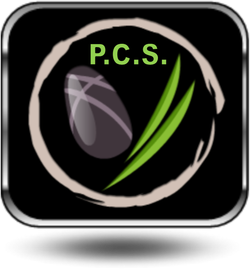 In 2017 at the annual Pondemonium event in Chicago, Tussey Landscaping was awarded one of the most coveted awards in the industry; the Artist Of The Year Award. 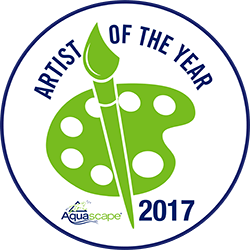 The Artist Of The Year winners are an elite group of waterfall builders recognized for their artistic talent. In addition, Tussey were awarded the 2017 Top Frog award for being the top CAC in sales. Becoming the only company to ever win two Aquascape awards in one year. 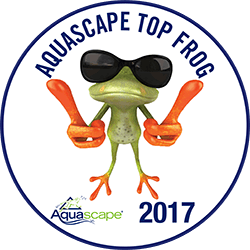 In 2015, Aquascape Inc awarded Tussey Landscaping the Top Frog Award. 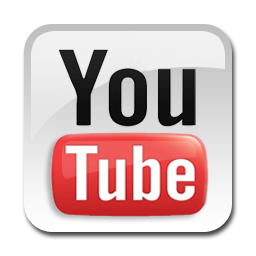 This award goes to the top contractor of the year, and is the top contractor worldwide. 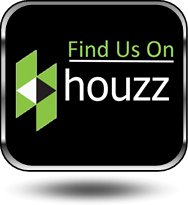 We are honored by this recognition, and the credit goes to our loyal clients and our dedicated team that makes it happen. Tussey Landscaping was awarded the Hometown Favorites award for the fourth year and running in the landscaper category from the Altoona Mirror in Altoona Pa.